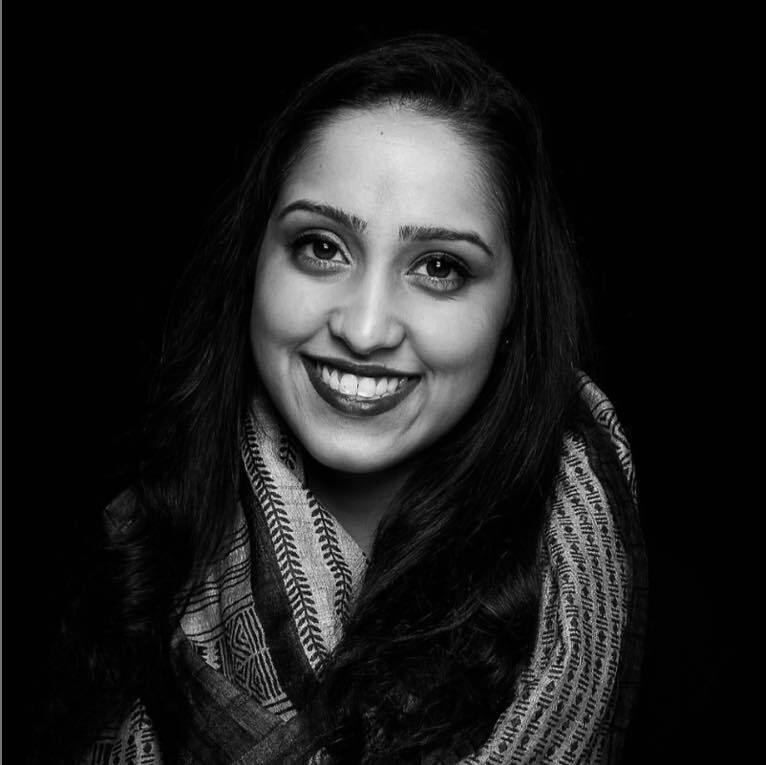 Garima Verma is currently an Assistant Manager in the Digital Marketing department at Paramount Pictures where she develops digital campaigns utilizing traditional social media platforms along with cutting-edge digital technology for theatrical titles such as Annihilation, Overlord, Instant Family and Mission Impossible. She played a part in creating the first ever 360 GIFs with Gfycat for Mission Impossible and the Paramount AR app. Prior to her current position, she worked in digital marketing and media for ABC on shows and events including The Oscars and Speechless and for Freeform (formerly ABC Family) on shows including Pretty Little Liars and Shadowhunters. When she's not working, you can find her volunteering with PATH (People Assisting the Homeless), the Make-A-Wish Foundation and The Facing Project.